Two more books to add to my burgeoning home library on retirement and longevity. 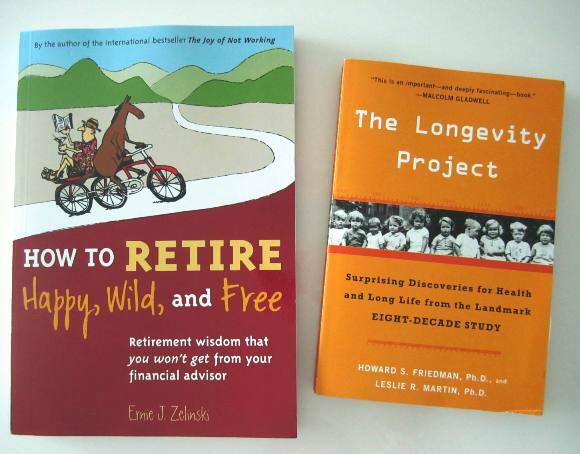 The high point of my day today must surely be the purchase of these two books: "How to Retire Happy, Wild, and Free" (HRHWF) by Ernie J. Zelinski, and "The Longevity Project" (TLP) by Howard S. Friedman and Leslie R. Martin. I had never heard of TLP till a few days ago while researching online for an article I was writing. This was one book I was determined to get my hands on. I thought I would try my luck at my favorite bookstore Kinokuniya at KLCC. Imagine my excitement when the sales assistant told me there was one copy available. Finding HRHWF on the book shelf as well was a bonus. I borrowed a copy from the National Library of Singapore last year. I had to renew it an extra three weeks so I could make notes from it. So much great stuff between the covers. Two gems of a find in a local bookstore. Unbelievable. 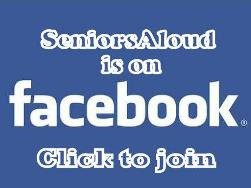 If I could get a copy of the video, I would love to share it in a special screening for SeniorsAloud community. I haven't finished reading TLP yet, but I'll tell you what first got me interested in the book. There are probably hundreds of books on longevity, but none can claim to be based on an 80-year study. The project began way back in September 1921, when Stanford University psychologist,Dr Lewis Terman, embarked on a study of 1500 gifted children, aged around 10, to see if intellectual leadership could be identified early. Dr Terman died in 1956, but other researchers carried on with the project. What began as a study in psychology culminated in an eight-decade study on longevity. In 1990, when Dr Friedman and Dr Martin began their work on the project, many of the respondents had passed on, but many continued to live to a ripe old age. As the lives (and deaths) of these men and women were meticulously documented, Dr Friedman and Dr Martin were able to apply scientific methods to construct a series of studies to find out whether there was any correlation between health (and longevity) and personalities traits, social relations and behaviors. The findings are surprising and contradict some long-standing beliefs about why some people die young while others live to the 90s and beyond. 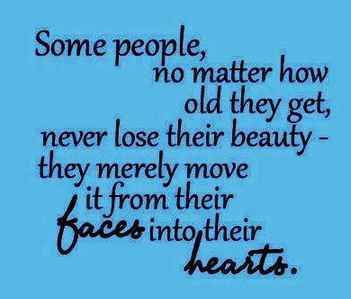 I don't mind plugging their book if it empowers us with the knowledge and tools to live a long and healthy life. I shall share more in a later post. In the meantime,this excerpt from the book published in The New York Times will provide readers with some interesting background on The Longevity Project. There is also a Facebook page with lots of discussion about The Longevity Project. I'm surprised and delighted to receive a comment from you, Dr Friedman. Thank you. I have added a link to The Longevity Project facebook page. We just had a very successful 1st World Congress on Healthy Ageing in March this year. I hope your speaking engagements take you to this part of Asia in the near future. I appreciate it. By the way, there are also editions of The Longevity Project published in Chinese Simple, Chinese Complex, Japanese, Korean, and other editions. 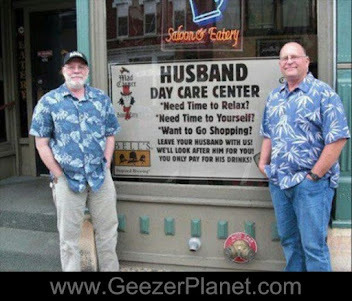 women live longer because they dun have 'wives' !! 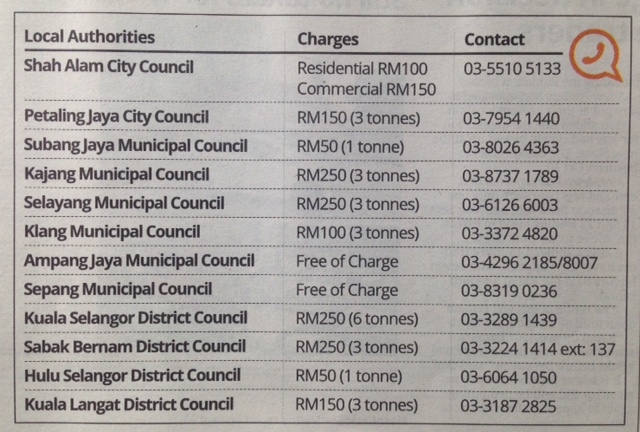 BINIKU used to complain for MILES from ipoh to KL ...in my Mini or by bus or train ! !